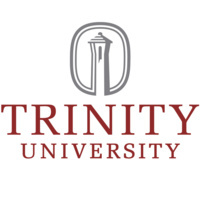 High school students and their families are invited to take a comprehensive look at Trinity's campus and learn about our curriculum, application process, and financial aid options. In addition, there are opportunities to hear from our students, speak directly with a faculty member about a variety of academic disciplines, and enjoy a meal in our dining hall. Registration available several months before the event gotu.us/tif.